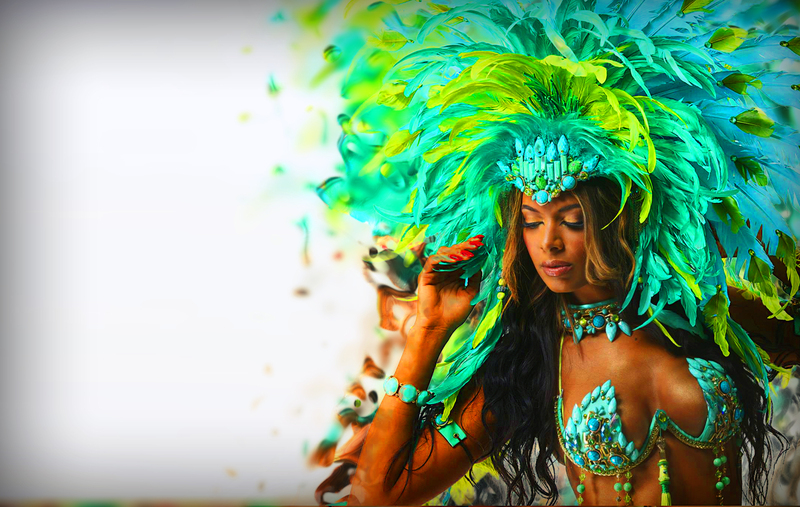 Join us on July 2 as we invade the streets of downtown Montreal with our vibrant colors and extravagant costumes while dancing to the musical sounds from throughout the Caribbean. Come, join in the celebration of our cultural heritage on display in the form of a street theater parade. Be sure not to miss it!